3) Different grades: G20 G40, G100, G500, G1000. 5) Hardness: Over HRC 52. 7) This steel ball is a common stainless steel ball. 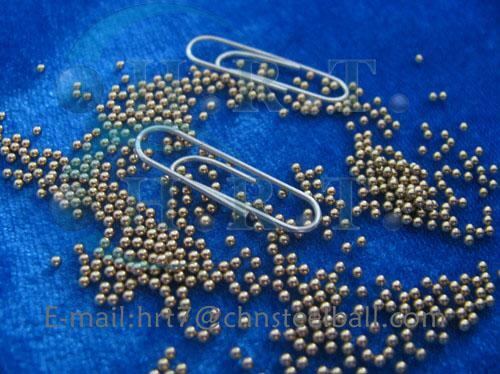 It has general rust resistance, better hardness, and reasonable price.